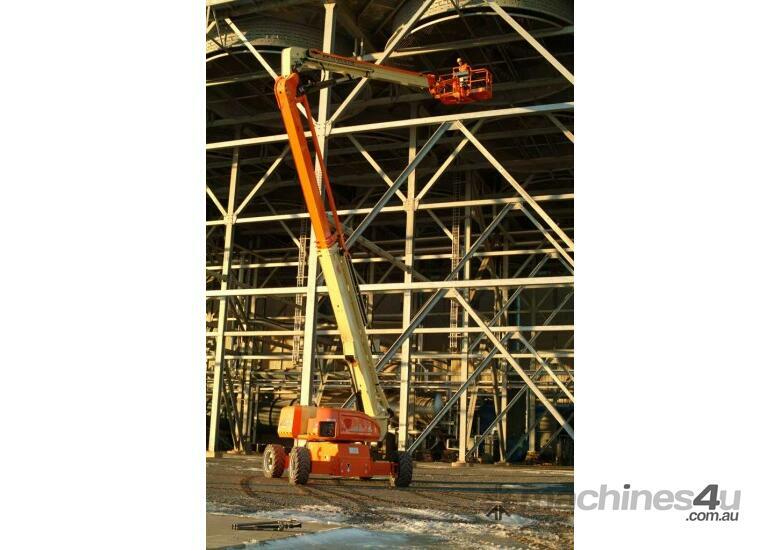 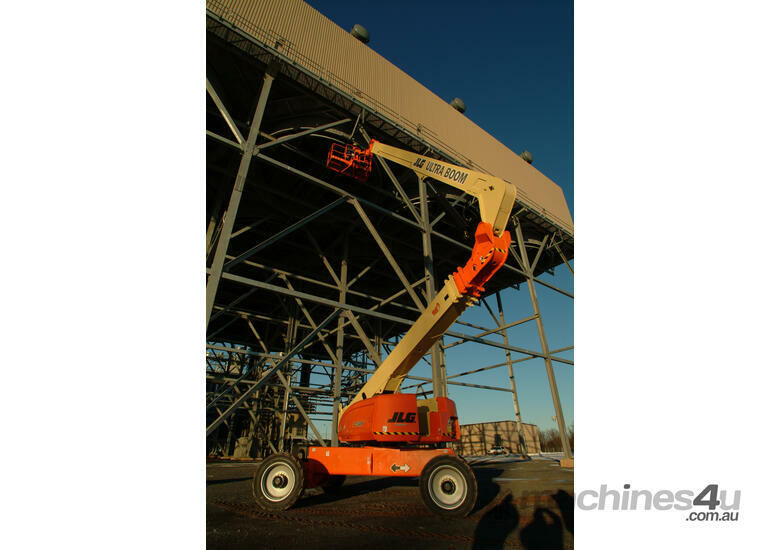 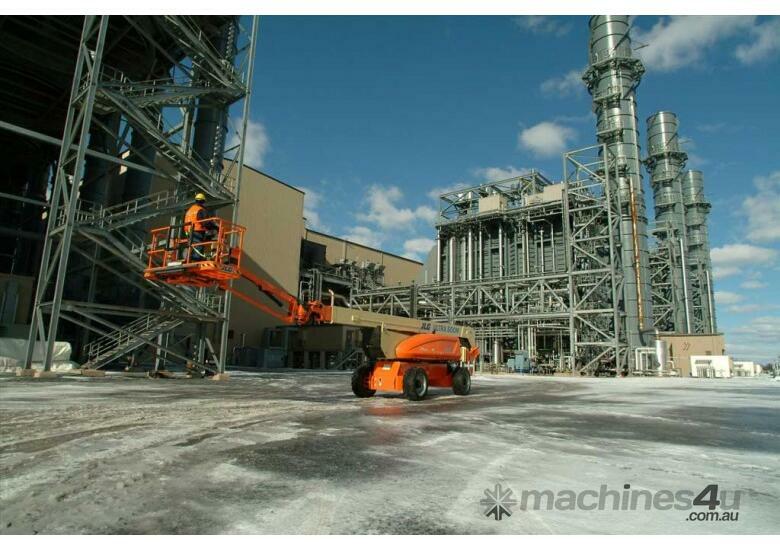 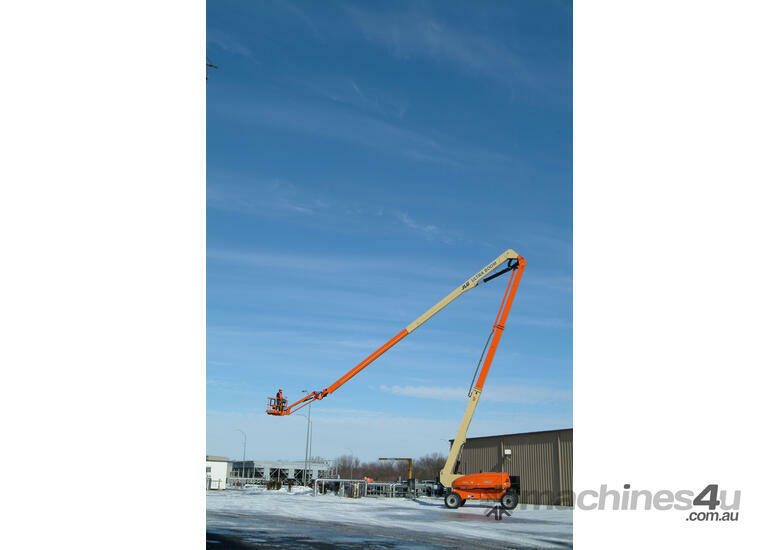 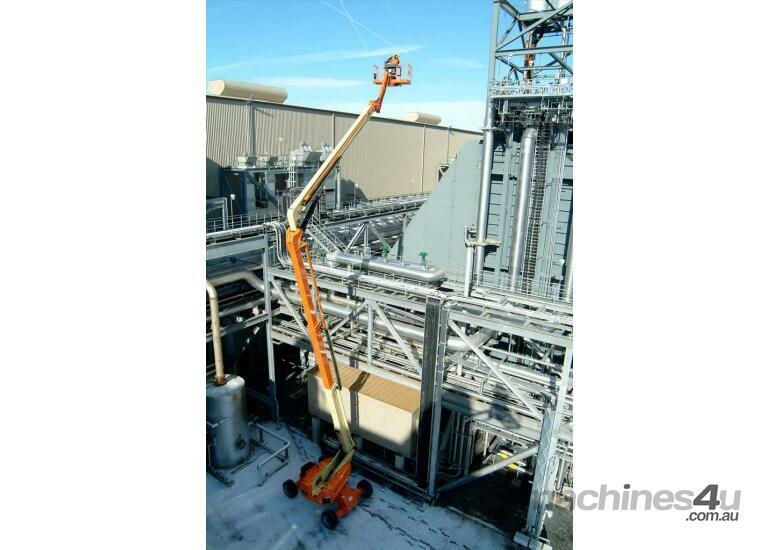 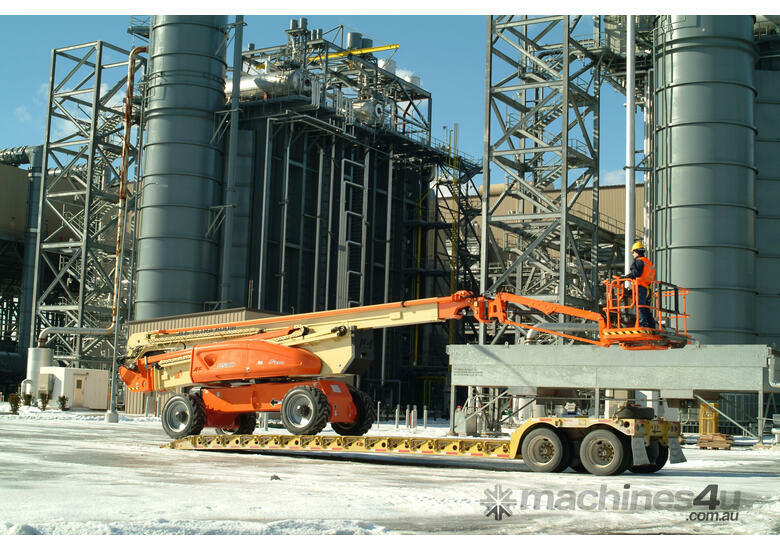 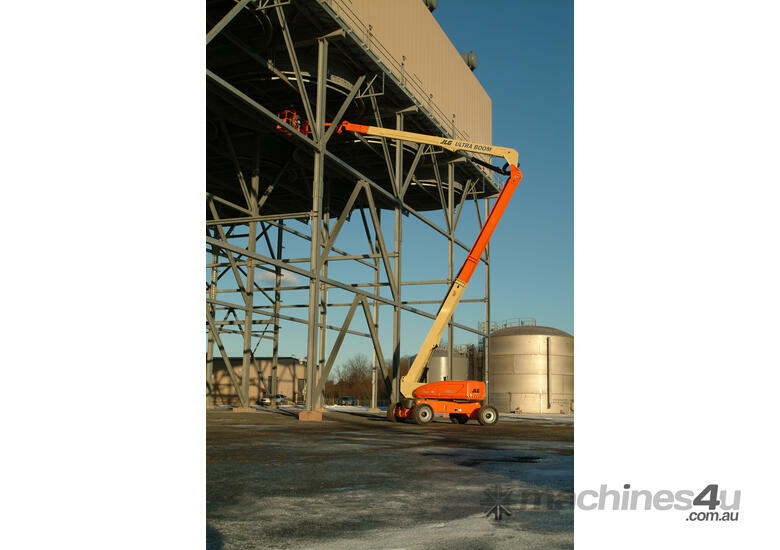 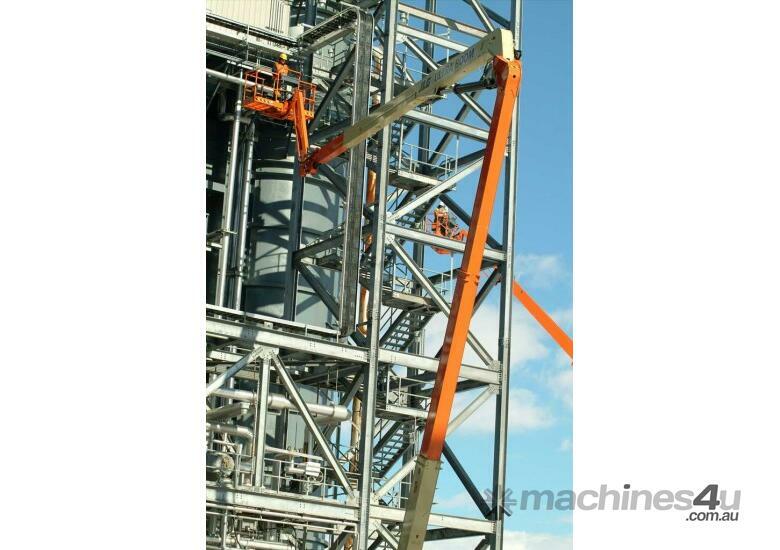 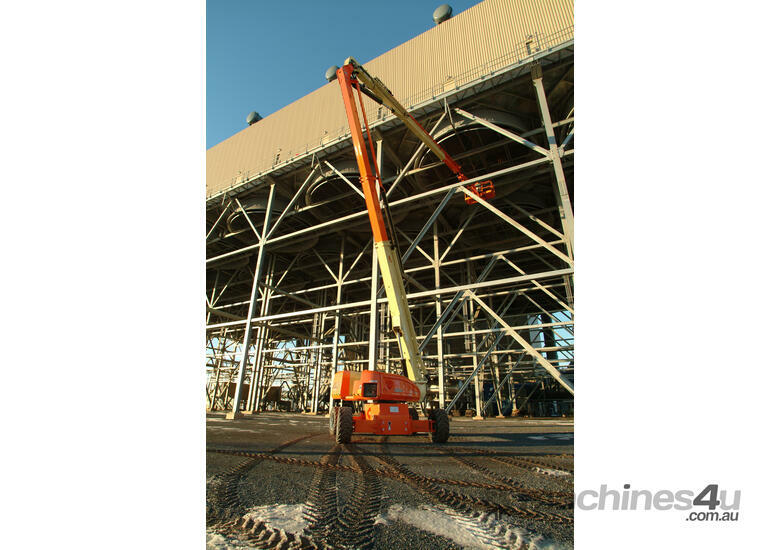 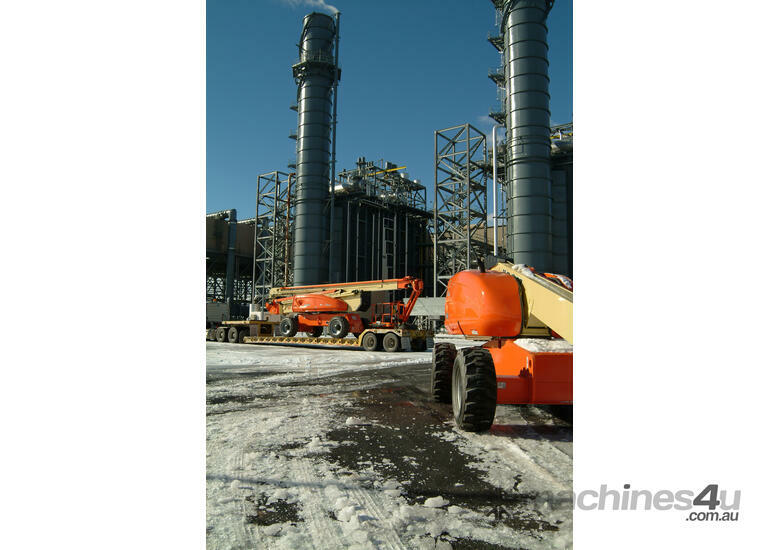 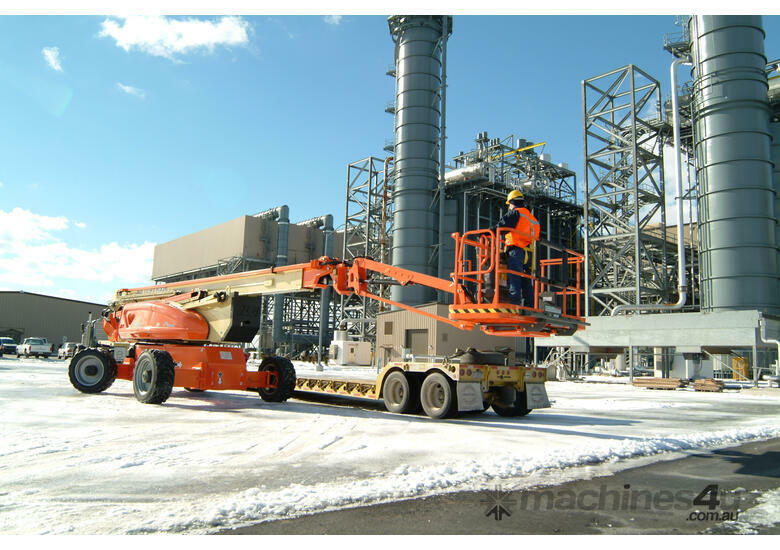 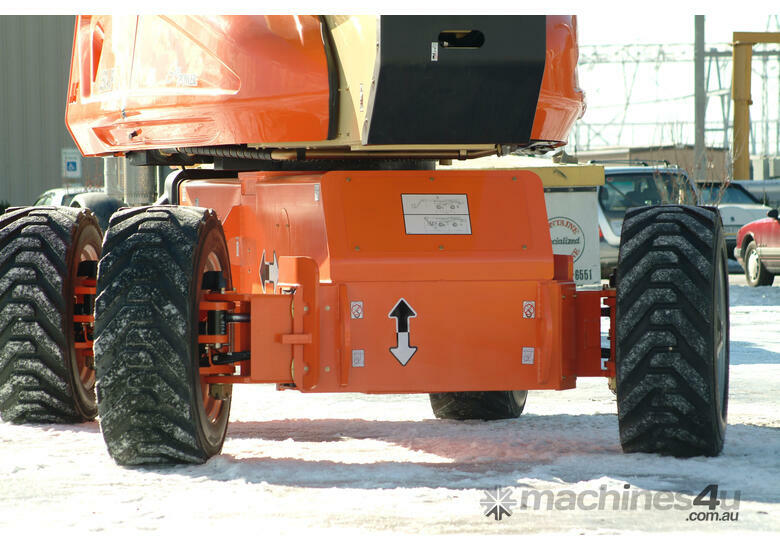 Automatic platform leveling provides operator comfort at 125 ft. 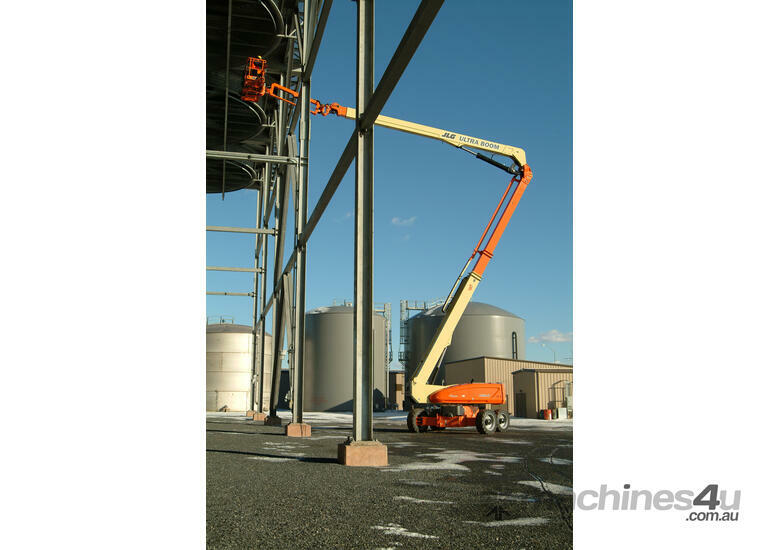 While the exclusive QuikStik® boom design delivers faster cycle speeds—115 seconds from ground to elevation—so you can get work done quickly and efficiently. 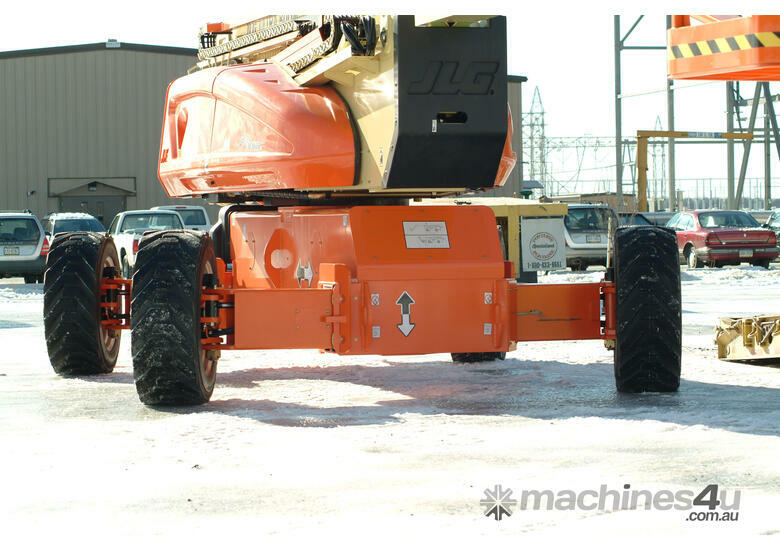 JLG Ultra Series boom lifts come with the only oscillating axle in their boom class, giving you surprising mobility in an ultra-sized package.